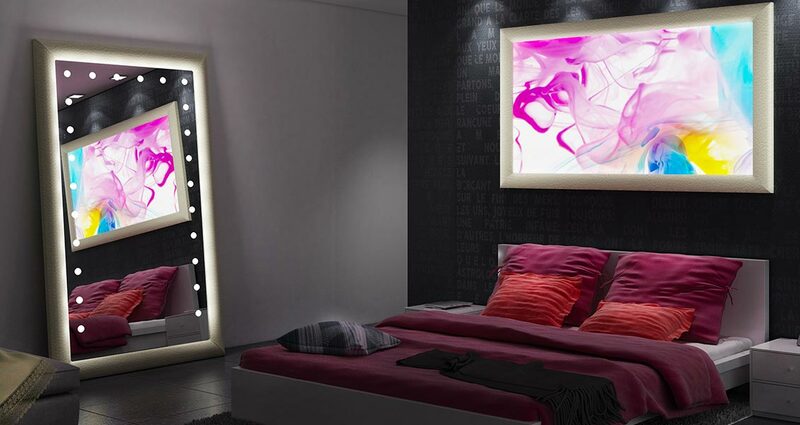 The emotional impact of a lighting system that creates new windows of light in the bedroom. 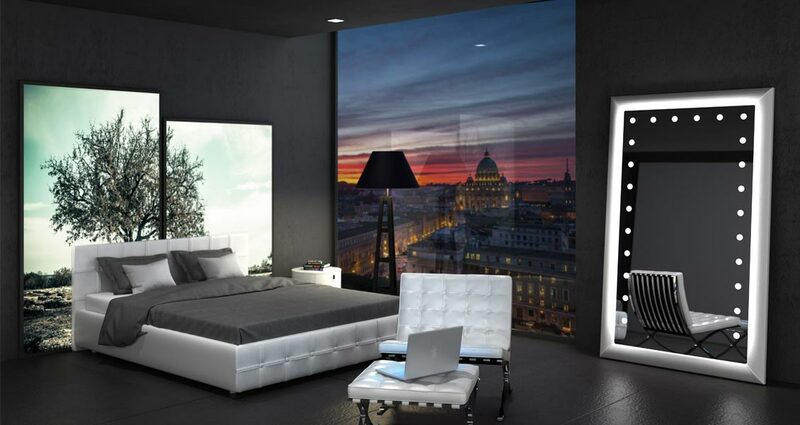 The original aesthetic balance played between innovation and tradition makes Unica lighted and backlit panels and mirrors perfect for use in a bedroom. The perfect gradation of direct and indirect light creates a comfortable and charming environment. The high degree of customisation offered and the made-to measure production approach make these products highly versatile. Authentic sculptures of light capable of transforming a space. 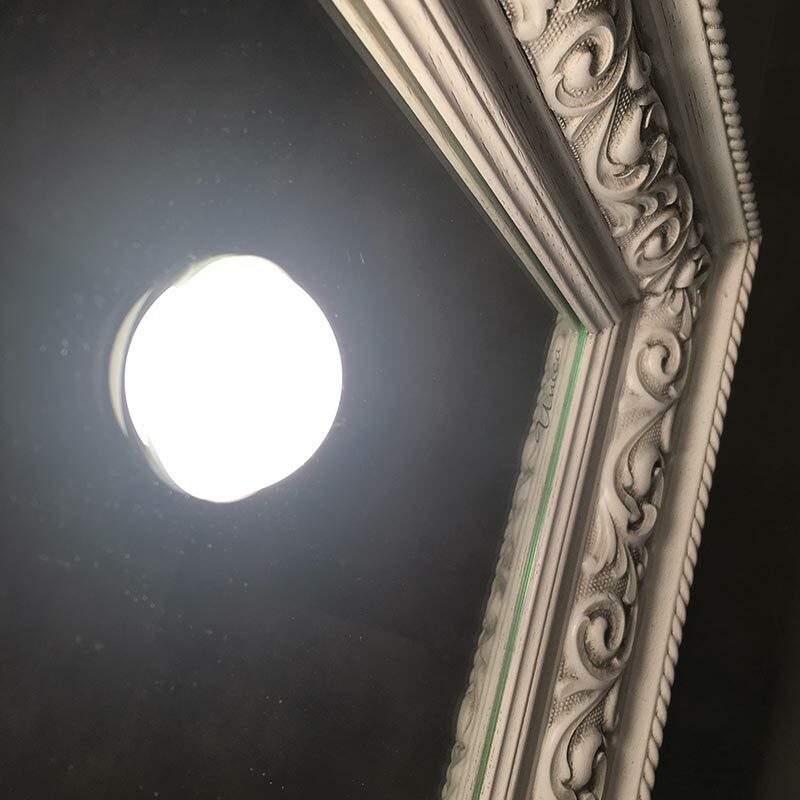 The original aesthetic balance played between innovation and tradition makes Unica lighted and backlit panels and mirrors perfect for use in a bedroom. The emotional impact of the I-light lighting technology. Backlit panels and mirrors panels that combine the materiality of fine materials with a high level of functionality: the I-light lighting system, created by Cantoni as a result of twenty years of experience, brings the concept of functional design to furnishings used in bedrooms. 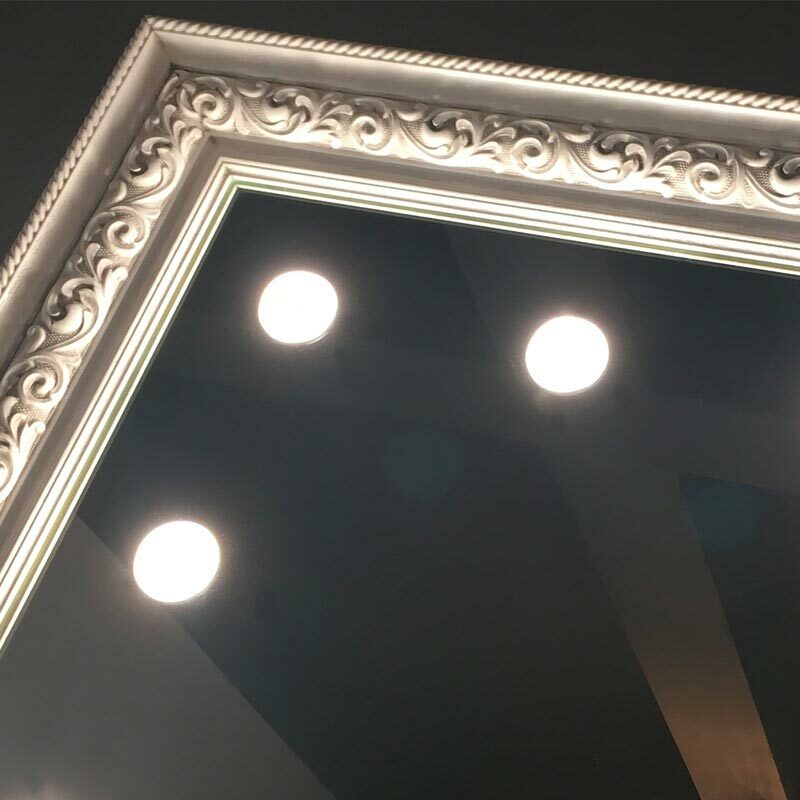 The Unica mirror makes an elegant addition to any space thanks to the decorative frames. It is a precious source of light, which lights up a room, but can also be used to create charming, softer atmospheres. The internal structure in non-deformable aluminium guarantees a reflection that is always perfect, even with mirrors of larger dimensions. Unica backlit panels have also become a furnishing element, a made-to-measure lighted picture enclosing wonderful images in artisanal crafted frames matching the Unica range of mirrors. The image, which acquires depth and realism, can be replaced with a simple push of the hand. This offers an easy way to give the bedroom a new look whenever desired. A creative experience catering for authentic places and people. Subverting the usual patterns of Interior Design, furnishing accessories from the Unica range have changed vocation and become central elements around which spaces are designed. Would you like to add mirrors and panels to a bedroom or a walk-in wardrobe?